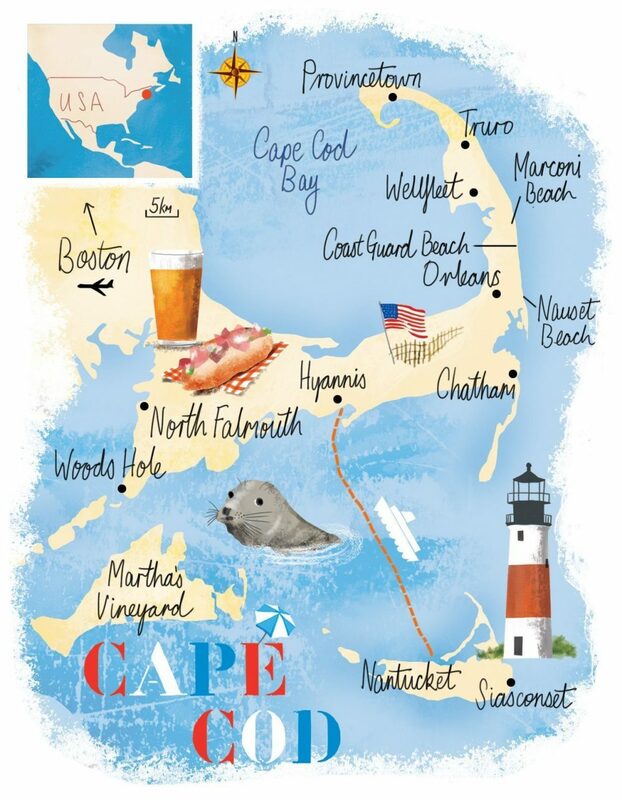 Would you like to visit Cape Cod? I have always loved Cape Cod and highly recommend it to anyone that loves the relaxing New England lifestyle. Peak season (June-September) at the Cape can get very expensive due to the demand. Prices for expenses such as goods, accommodations, food, gas and more can skyrocket during this period. So why not skip it for a more affordable option? Traveling to a sought-after destination like Cape Cod can put a major hole in your pocket. But if you are flexible with your vacation time then you can enjoy this destination while saving some serious cash. In my opinion, the best time to visit Cape Cod on a budget is early October. Let's get into reasons below! Disclosure: This contains affiliate links that support my blog. There are so many perks to visiting the Cape in the early fall while it’s still warm enough to enjoy the beach. Specifically, the first week or two in October is a great time to visit because of festivals and gorgeous fall foliage. Let’s get into the other perks! During the peak season, you have to purchase stickers for your car or face paying high parking lot fees at the public beaches each time you visit. Parking around the cape from June-September can be priced around $20.00 per day if you aren’t located within walking distance to a beach. Even certain hotels charge for parking, so always be sure to check the fine print if you choose to book a hotel room! (Tip: Skip the hotel and book an AirBnB. More local interaction, cleaner, and cheaper.) Learn more. 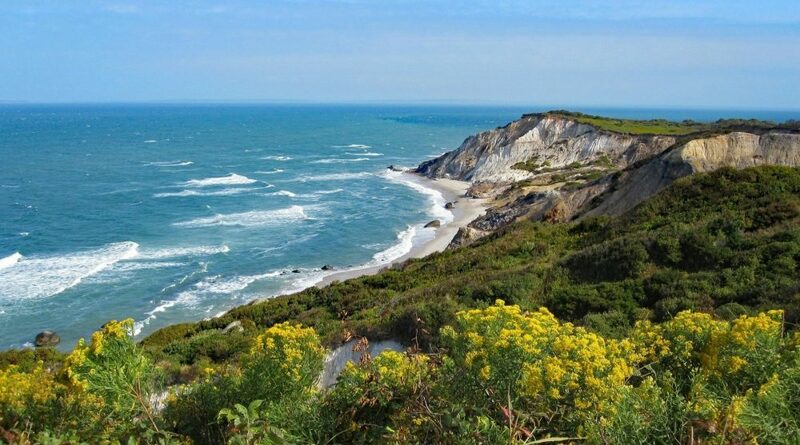 If you plan to visit the Cape Cod National Seashore then peak season visitors are subjected to entrance fees. Learn more. These costs add up. The good news is that you can avoid these fees by simply visiting during October. This is precisely what my mother and I chose to do during our first venture to the Cape and we could not recommend it more. Finding a place to stay during the off-season is automatically cheaper. You can find some great deals on AirBnB. You can get a $40 travel credit when you book with my discount code. There are some excellent deals to book an entire home, private room, or even a shared space like a hostel. Tip: I recommend booking a place that provides breakfast, so you can save even more money. During the peak season traffic can get very heavy making it difficult to find parking, travel along the coast, or safely ride a bicycle on the road. You will have a much more relaxing time getting around the cape during the off-season. Prices for products and goods in the area are much cheaper during the offseason. You can find some great deals in little boutiques in the various towns of Sandwich, Hyannis, and Provincetown. When I visited the Cape in early October, all of the shops were still open so don’t worry about seasonal closures. 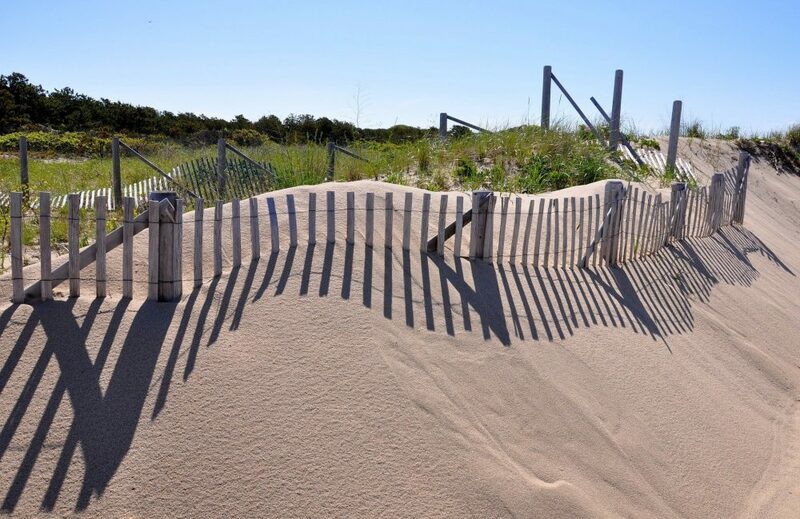 Cape Cod is home to some of the most beautiful beaches in the United States. The water is so blue and unspoiled. I loved walking along the water at Lighthouse Beach without anyone around. It was still warm enough to dip my feet in the water in October. I took advantage of the open space by taking a bunch of photos with my Canon . 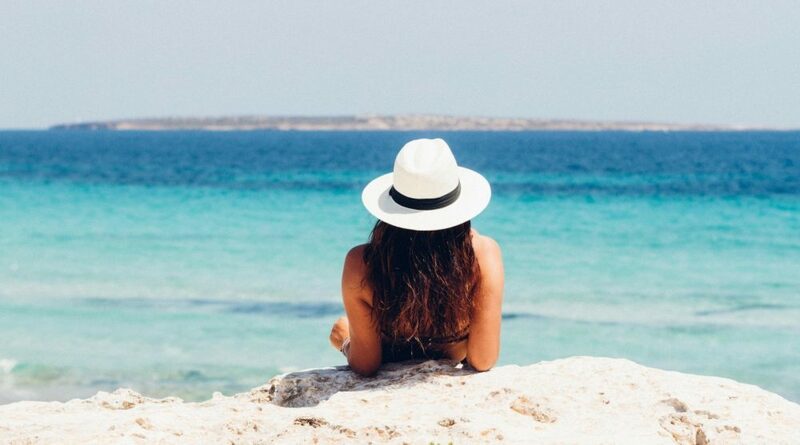 Remember that travel doesn’t have to break the bank. 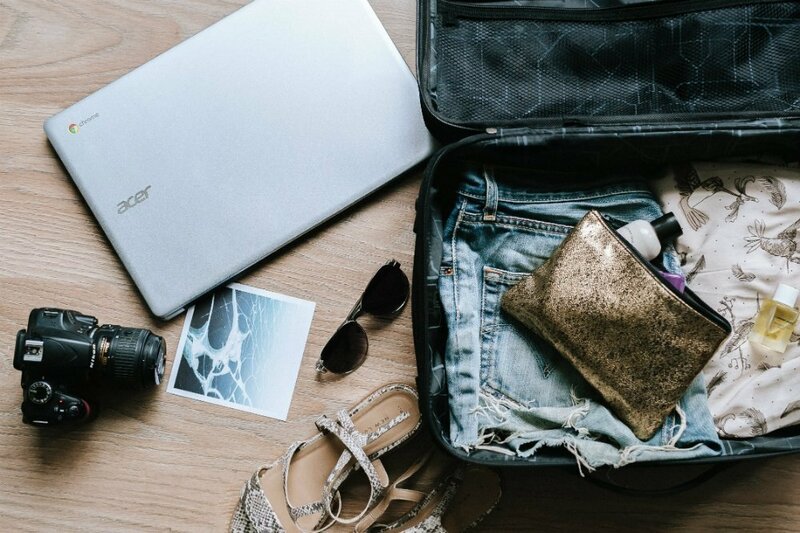 If you are flexible with your travel dates, then you can find much more budget-friendly options during the off-season. One of my favorite activities, when I visited, was the Boston Harbor Cruise, because you get a view of the whole city. You definitely don't want to miss it. 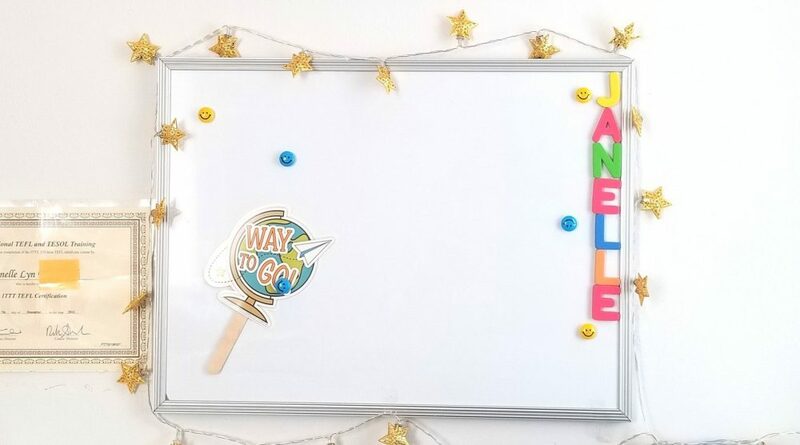 Thanks for sharing, Janelle! I had never even thought to visit, but now I’m definitely looking into it. What would you say are the best attractions in Cape Cod?